1854. Britain slides unprepared into the Crimean War. 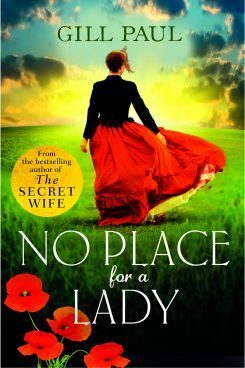 Lucy Harvington, who knows little beyond how to play the piano, has accompanied her handsome impetuous officer husband to the battlefields. She’s way out of her depth, so if he doesn’t survive what will become of her?